We have a spare ticket for the Business Moneyfacts Awards 2018 if anyone is interested? 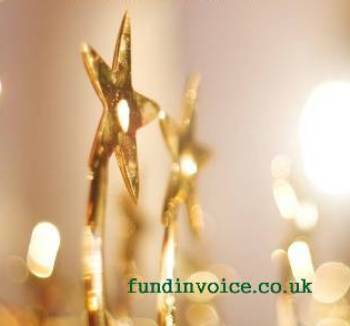 If you watch my factoring blog you will know that FundInvoice are Finalists for "Invoice Finance Broker of the Year 2018", and the results are announced at a Gala dinner in March. This will be fourth year running that we have made the shortlist of finalists. Normally, Sean Morrow attends the awards dinner but unfortunately this year he has managed to break his foot, and that leaves us with a spare ticket for the event. It's a black tie dinner, on Wednesday 21st March 2018 at the Royal Lancaster Hotel, London, starting at 7pm. The ticket will be on a mixed table. It includes a drinks reception, 3 course meal and then there is a cash bar and entertainment.